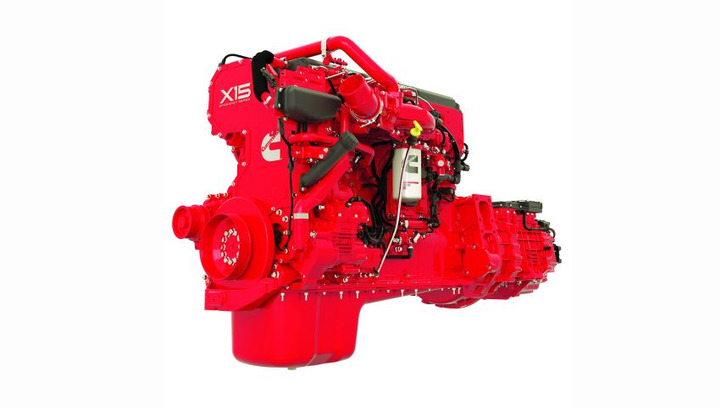 There is no one-size-fits-all solution to determining the best engine choice for different vocations and duty cycles. 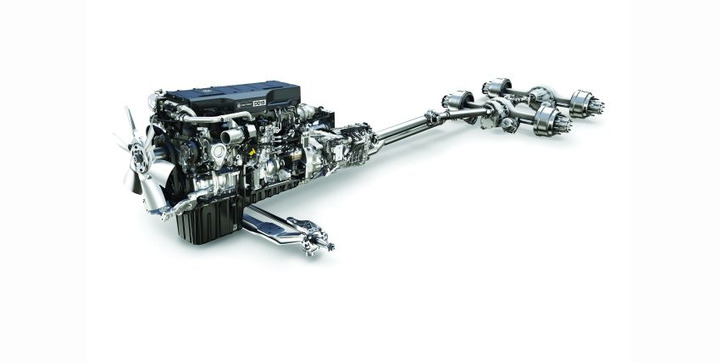 The perfect powertrain is a key component to ensuring a truck can do its job. Selecting the right combo is important. Understanding the truck’s application is the first step in getting to the right engine and transmission combination. “Factors such as vehicle operating weight, maximum starting grade, and intended road surface help determine what transmissions and engines will be suitable to get the job done. Certain transmissions have GCVW limitations. Additionally, the maximum grade, road condition, and the GCVW help determine what torque and gearing are necessary to get the vehicle moving,” said Kurt Swihart, marketing director for Kenworth. Ask yourself, what will the truck haul? How heavy will the payload be? Where will the trucks operate and on what kind of terrain? How fast will you be driving? “These variables determine how much power is required and the axle ratio needed to operate most efficiently at your desired cruise speed. If you’re hauling bulk, you may consider a smaller displacement engine to save weight,” said Scott Barraclough, technology product manager for Mack. “We discuss this as the smoothness of operation, vibration in the seat, and the ease of maneuvering. These can all be areas where duty cycle and application set direction in how to choose an engine and transmission. 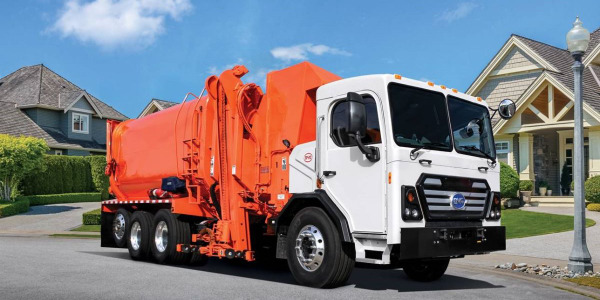 Characteristics such as smooth shifting and the ability to ‘creep’ may be required or may just be safeguards to the operation,” noted RaNae Isaak, powertrain and TCO consultancy leader for Cummins. Inc.
An example of this type of application is curb work for concrete applications, another is the quick/smooth acceleration needed for an ambulance/fire and emergency vehicle. “In high stop-start applications items such as clutch wear and driver fatigue are items to consider. Automated manual transmissions (AMTs) have a clutch, but they don’t face the wear-and-tear that a traditional manual transmission could cause to a clutch,” Isaak added. Lately, the choice fleet managers have for manual transmissions is limited. “We recommend working closely with your dealer network to determine not only what size engine should be ordered but what the overall powertrain spec should be,” said Brian Daniels, manager for Detroit Powertrain and Component Product Marketing. When spec’ing for a specific type of fleet operation, some choices must be made regarding transmission type. 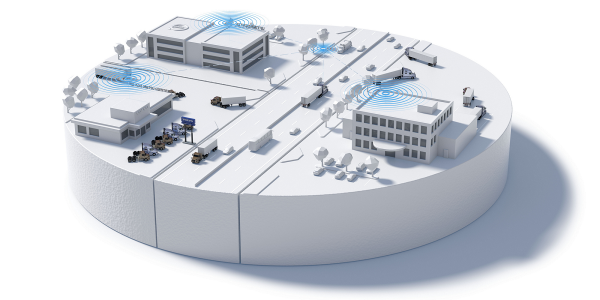 “When fleets are spec’ing transmissions, important things to consider include applications that match its design, driver experience levels, and the power and torque of the engine it will be matched to. Drivers of all experience levels may benefit from the convenience of automation by keeping their eyes on the road and job, and reducing the distractions and fatigue typically associated with clutching and shifting a manual transmission,” said Daniels of Detroit. “The clear majority of Mack’s highway business — more than 90% — has gone to our mDRIVE AMT,” said Barraclough of Mack. Once the decision has been made on the transmission type, fleet managers need to decide on a direct drive or overdrive transmission. 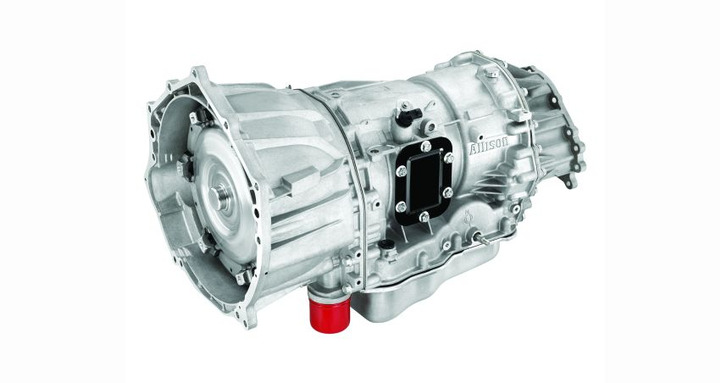 “Until recently, overdrive transmissions have been the overwhelming favorite. There were few direct drive manual transmissions on the market, and there was limited axle ratio coverage to work with the direct drive,” said Barraclough of Mack. But, according to Barraclough, most of today’s available AMTs come in both direct and over-drive configurations. 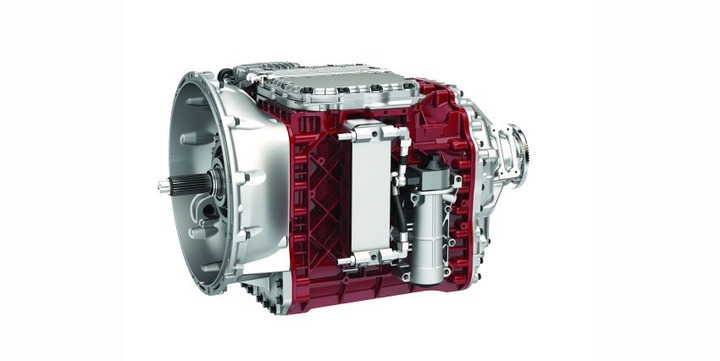 “A direct drive transmission is inherently about 1% more fuel efficient than an overdrive transmission. Axle manufacturers have also been introducing new ratios in the low to mid 2’s that can keep today’s engines in their sweet spot with direct drive transmissions,” he added. The rear-axle ratio also needs to be considered when selecting the right powertrain. “Lower numerical axle ratios are typically chosen with direct drive transmissions, while overdrive transmissions typically run higher numerical ratios. It is important to review how the overall powertrain affects such factors as cruise speed and top gear time to make sure you spec a tailored solution that meets the needs of the fleet,” said Daniels of Detroit. An important consideration for budget-minded fleet managers is the total cost of ownership (TCO) of the engine and powertrain combo. “Purchase price is just part of the equation. Fuel economy, maintenance, and repair expense, as well as resale value can easily tip the balance from one powertrain and one vehicle to another,” said Dan Tigges, commercial product & sales support manager at GM Fleet. Understanding application helps with the cost of ownership. “Knowing the application well allows the customer to only pay for what is needed while ensuring that the engine and transmission combination still gets the job done. 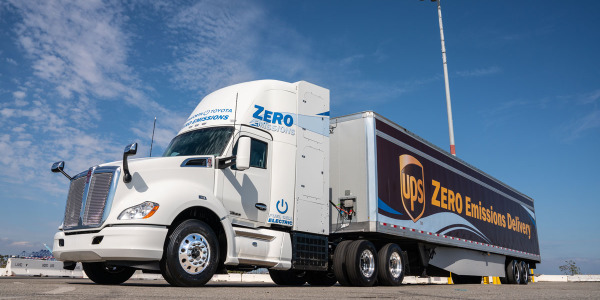 Understanding TCO helps determine which transmission should be purchased and the trade-off between performance and efficiency,” said Swihart of Kenworth. An evergreen problem most fleet managers face is consistently decreasing costs while increasing efficiency. Knowing how long equipment is needed is an important factor. “If a vehicle will be rotated out of the fleet, will a premium option provide payback either in reduced TCO, increased warranty coverage, or improved residual/resale values, etc. ?” Isaak added. An additional factor is determining what the priority is between performance or economy. “Drivers like performance and a fleet’s balance sheet likes fuel economy. Do you want to keep the drivers happy, and possibly have better retention? Or do you want to keep your operating costs as low as possible? If fuel economy is the priority, a ‘down-sped’ or low-rpm cruise powertrain would be the best choice. If performance is the priority, you would probably consider a “traditional” power curve,” said Barraclough of Mack. How the vehicle needs to perform is critical in selecting the correct engine-transmission combination. Regarding driver satisfaction, the choice of the right engine and transmission can be a critical factor. “Providing combinations that are easy to drive and allow the best control of the vehicle can prevent a lot of stress on the driver. 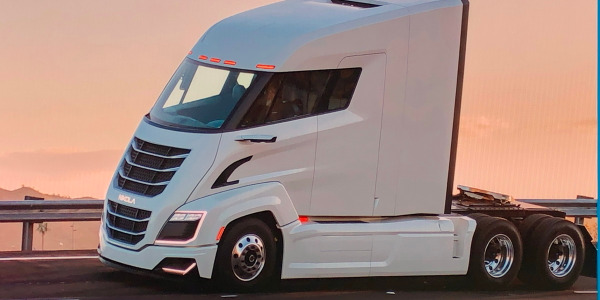 Depending on the application, this could be either a manual transmission or AMT and should be weighed against the total cost and efficiency of the powertrain,” said Swihart of Kenworth. In addition, operator skills can be varied across businesses and fleets. When spec’ing an engine/transmission combination, Gauger of Navistar pointed out that understanding the drivers of today and the drivers of tomorrow is important, as well. 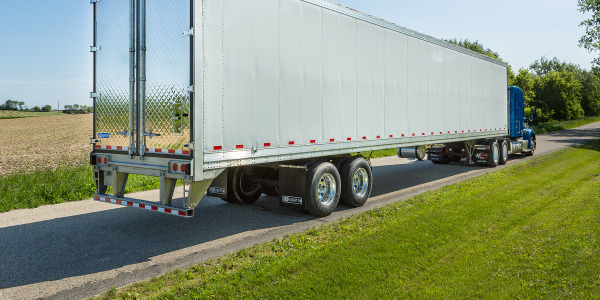 What are the PTO requirements that you’re going to need on the vehicle? “The PTO is what drives the auxiliary equipment on the vehicle. Knowing how you need to operate that PTO is one of the important factors of understanding how to spec, as well. 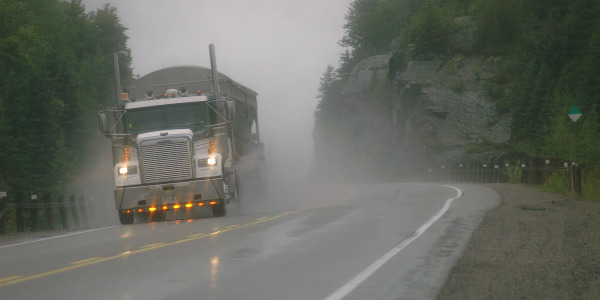 Will drivers need continuous PTO operation? This choice impacts front or rear-engine PTO placement,” said Gauger of Navistar. Trucks are huge investments and downtime is costly to fleet operations. 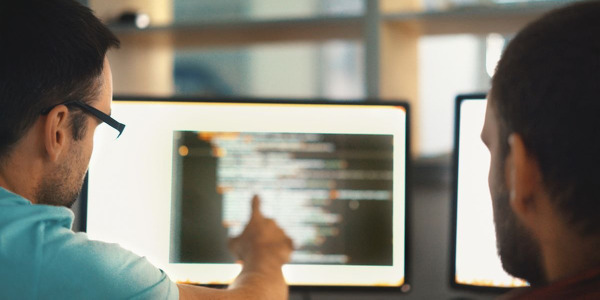 “Vehicles are some of the largest purchases many companies will make, and they need a tool they can count on. 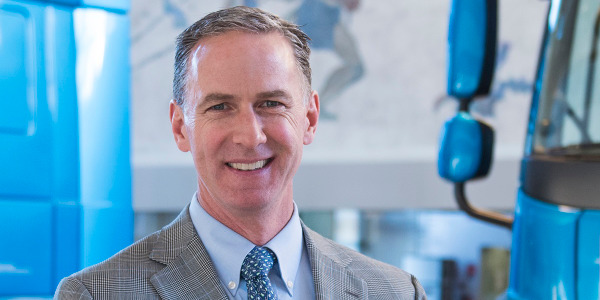 Downtime for powertrain, body, or other repairs can negatively impact company profits,” said Tigges of GM Fleet. Choosing the right power and torque and applying it to an engine operating range can dictate the life of your powertrain as well as the cost for the application. The growth of AMTs in the new truck market over the past five years has begun to impact resale values in the used truck market. “AMTs are now sought after in the secondary market and in the current environment are often sold before they reach the dealership. It is still important to consider what a fleet’s resale strategy is and how spec selection can impact it,” said Daniels of Detroit. The fuel a truck uses also impacts acquisition cost, lifecycle cost, and resale. “Fleets that keep their vehicles longer may want to look into diesel engines, which provide better fuel economy and tend to have longer-term durability and resale value. But, fleets that replace their vehicles more quickly may be interested in gasoline engines with lower up-front costs,” said Tigges of GM Fleet. 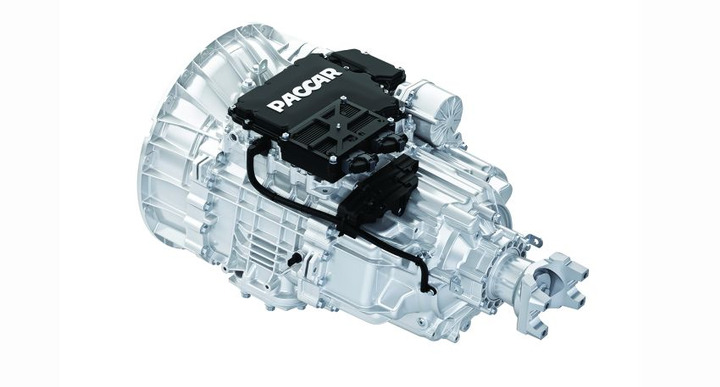 Overall, the engine and transmission are just a part of the truck’s powertrain. “Fleet buyers need to focus on the powertrain they need rather than thinking of engine and transmission separately. 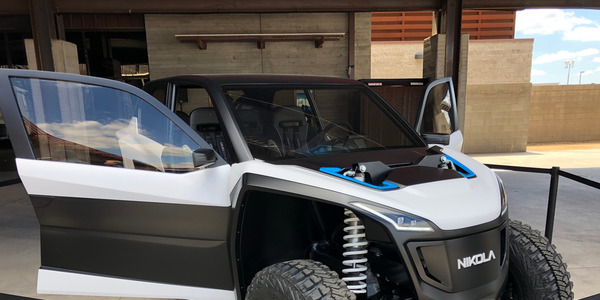 Vehicle manufacturers designed engines and transmissions to work together to maximize performance, fuel economy, reliability, and durability,” said Tigges of GM Fleet. 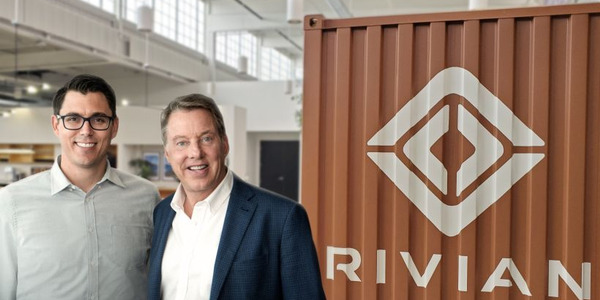 “One application may need a truck to run 24 hours a day and seven days a week vs. another truck that may only operate for two to three hours per day. These are different use cases and require specific engine and transmission matching for the most optimal operation,” explained Isaak of Cummins.